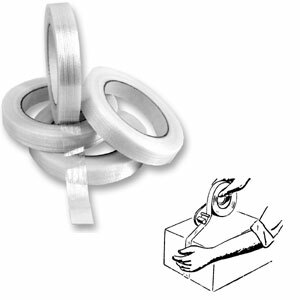 Shop - Elkay Products Co., Inc.
3″ Wide by 110 yards acrylic packing tape. 10 Cases = Free delivery. 1 Free dispenser with every 5 cases. Saves cartons, claims, space and time! Special sizes available in minimum lots of 100 cartons. 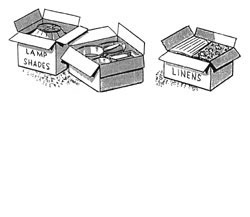 Minimum order of cartons for each size. 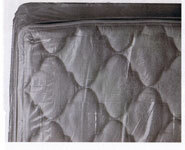 Seals with gum tape or pressure tape. Other sizes may be available, contact us for quote. 2″ Wide by 55 yards Vinyl Packing Tape. Waterproof seal in all weather. Three popular widths: 3/4″, 1″, and 2″. Transparent Film Reinforced with Glass Strands. High Transverse Strength Prevents Splitting. Excellent Scuff and Moisture Resistance. Comes in two sizes 1″ and 3/4″. Use with Vinyl and Paper Pressure Tapes. 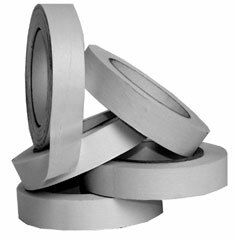 Centers any 2″ width tape. Ideal for No. 660 Vinyl Tape. For Use With Vinyl Tape. 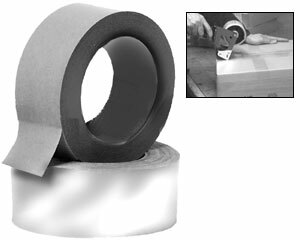 Ideal for 3″ Vinyl Tape and All Pressure Sensitive Paper Back Tapes. 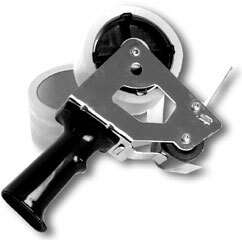 Hi Tech Caster – Swivels easily and Fits all current 3″ dollies. 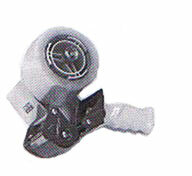 Swivel – Use on Furniture Moving & Warehouse Dollies. 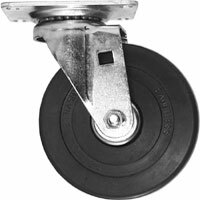 Hard Rubber Wheels – Heavier capacity, easier rolling on carpets & all floors.